We are interested in both proximate (i.e. physiological) and ultimate (i.e. evolutionary) questions related to the evolutionary ecology of mammals. 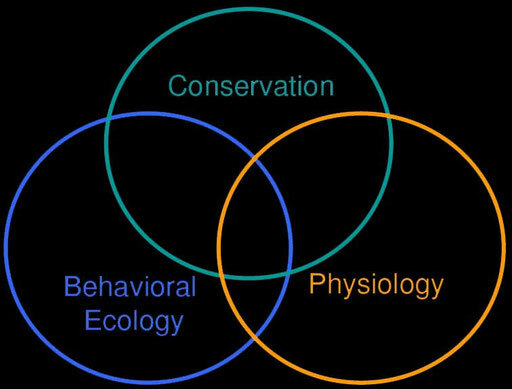 My group works at the interface between behavoral ecology, physiology and conservation. In particular, I have a strong focus on bats, because - owing to their ecological diversity - this charismatic group of mammals provides plenty of opportunity to study ecological and evolutionary questions. In my research, I try to look at the organismic level, yet some research focuses as well on the cellular or molecular level. Please visit the left-hand list of projects to obtain an overview about current projects.